"THE NEXT GENERATION" OF THE ORIGINAL LED BUMPSKIDTM HAS ARRIVED! IF YOU ALREADY HAVE THE ORIGINAL THEN HALF OF THE WORK IS ALREADY DONE, THE HOLE PATTERN IS THE SAME AS THE NEXT GEN JUST REMOVE AND REPLACE. This is fairly easy to install. If you have a place to lift it up so you can slide underneath you can do it or just have Spyder Pops install it for you. Looks great and love how bright the lights are. Best Bumpskid Got the "BUMP" Better Yet. Very impressively thought out design that is sturdy, bright, and with heavy protection for the LEDs. Combined this new NEXT GENERATION BUMPSKID with the LED remote and now I can control how much brightness and strobe effects I want with a mini remote. The installation was done on ramps and went just like directions stated. Follow instructions and take your time to do it right. Aaron at Spyderpops knows his products well and provided great customer service answering all my questions on this and the DOUBLE VISION A-ARM DAYTIME RUNNING LIGHTS. 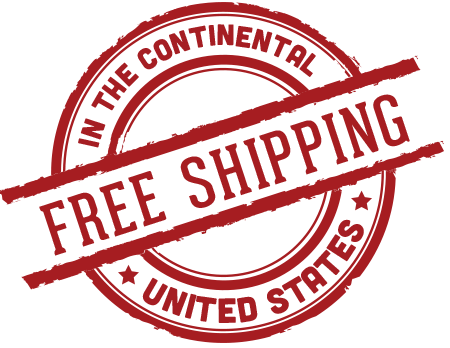 All have a LED lifetime warranty and these things are so bright that you need sunglasses. 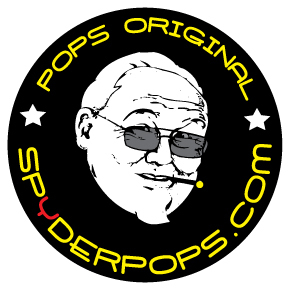 I hope to meet the Spyderpops crew in the future if they ever get to Wisconsin - Facebook SPYDERPOPS articles are impressive. Good stuff and Thanks!